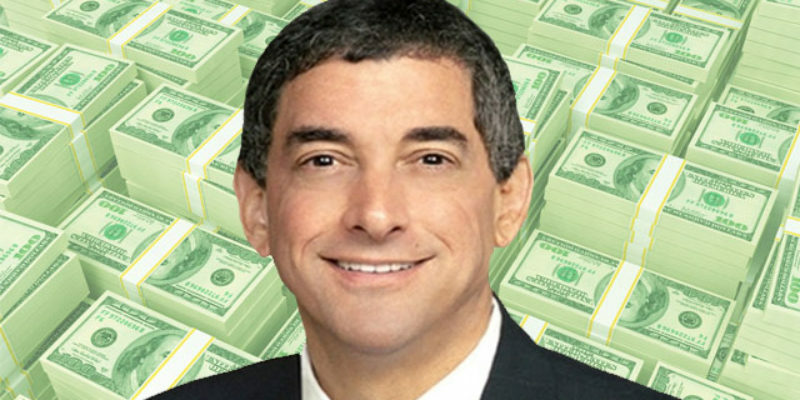 Louisiana’s Commissioner of Administration Jay Dardenne lied on the pages of Louisiana’s most prominent newspaper, and won’t take responsibility for that. Both reflect his boss’ wishes. Last month, the Joint Legislative Committee on the Budget received an executive budget from Democrat Gov. John Bel Edwards. But instead of using the official revenue forecasts from the Revenue Estimating Conference, it incorporated numbers the Edwards Administration wished to use, contrary to law. The official forecast has remained the same since the middle of last year because one REC member, Republican House Speaker Taylor Barras, would not accept revised estimates showing more revenue mainly out of an abundance of caution over wildly gyrating oil prices. REC numbers become official only when all members agree to them. That was untrue. In a subsequent blog post, I pointed out that the documents from that REC meeting clearly showed it had adopted numbers for those years as official estimates. Summoning the entirety of facts and logic he could to support his contention, Dardenne’s reply was, “He’s entitled to his opinion, we just happen to think it’s wrong;” in other words, when the facts don’t fit your argument, ignore the facts. He then tried to deflect from his being caught out by declaring the whole issue would become moot upon eventual recognition of the revenues, as if this exculpated him from breaking the law. And, for now, this is how the relevant statutes are interpreted. While an attorney general’s opinion does not make law, it stands as the official interpretation of statute in the absence of any other jurisprudence on the matter. Until a court rules otherwise, all entities under the law, including government, must follow that interpretation; in this case Dardenne, at Edwards’ behest, broke the law.